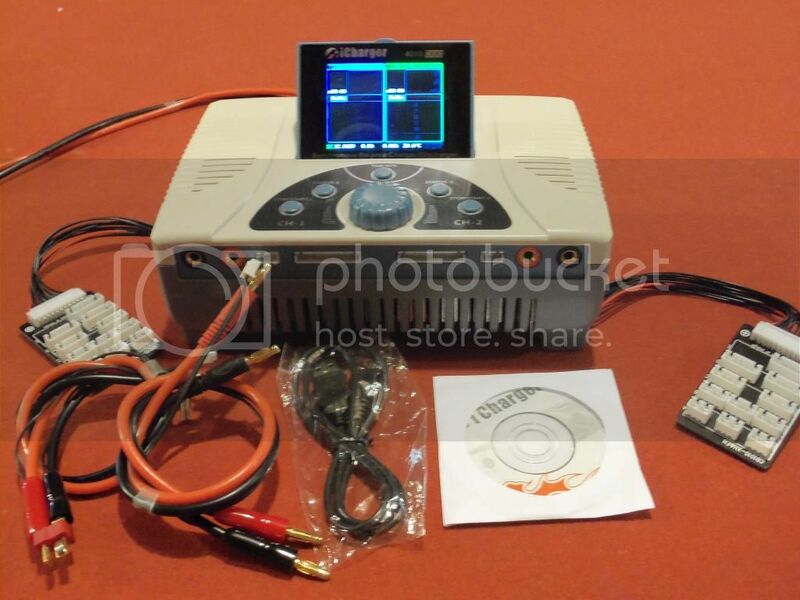 I am selling my I charger 4010 duo. It is in like new condition. Specs from I chargers site. All times are GMT -7. It is currently 07:11 AM.